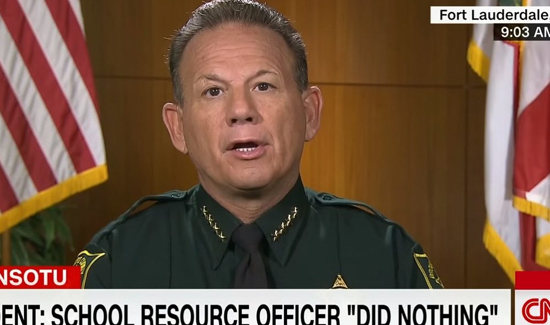 No matter how bad your day might have been yesterday, or might be today, at least you don’t work at the Broward County Sheriff’s Office right now. This is not about the fact that there were armed law enforcement officers on scene during the most recent school shooting that failed to enter the building. 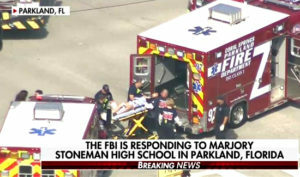 This is about the fact that after Broward County deputies decided not to go in, they also prevented paramedics from entering the building to treat wounded students. What’s it’s starting to look like is that everything that could have gone wrong in terms of local law enforcement’s response did just that. 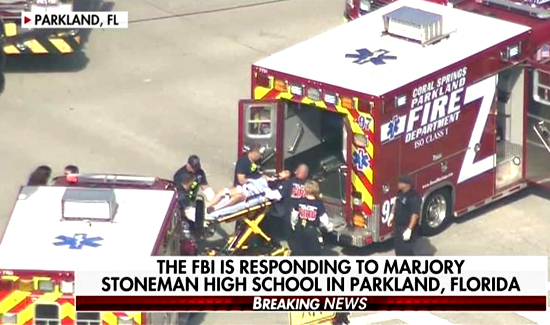 But the idea that 20 years after Columbine we still have no national standards and protocols for something as critical as deploying emergency medical technicians after mass shootings is truly remarkable.